"Even if I die, I love you so much. Don't forget it." Jeanette had been trapped in the ruins of the bank she used to work in ever since a devastating earthquake hit Haiti last week. Roger, her husband, had never given up hope of finding her alive. On Sunday, he finally heard his wife's voice again. Frantically, Roger and his fellow Haitians scraped away stones and exposed a small hole which allowed light to reach Jeanette for the first time in six days. A British reporter was on the scene. He put a microphone down the hole and asked Jeanette if she was injured. 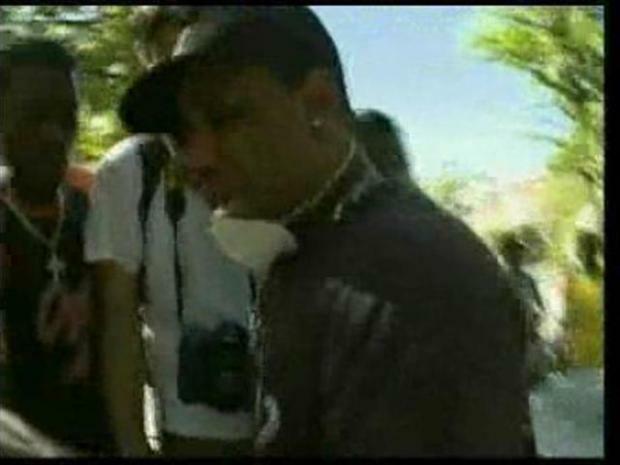 A crew from LA County answers the cries of a woman trapped in the ruins. She said she needed water. Then she had a message for her husband. "Even if I die, I love you so much. Don't forget it," said Jeanette, as translated by Bill Neely of Britian's ITV. 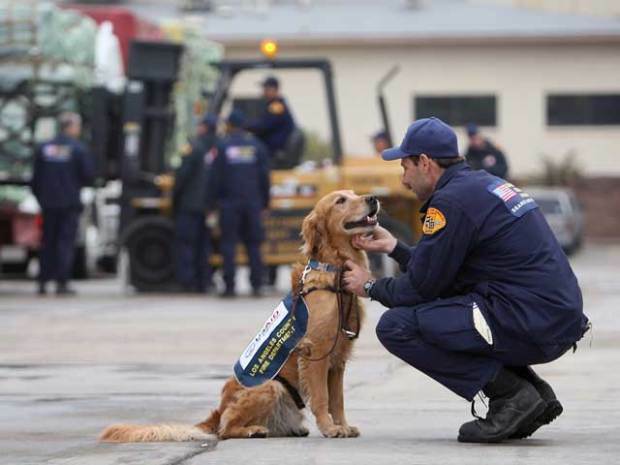 No one on the scene had the equipment to rescue Jeanette from the ruins she was trapped under, until the Los Angeles County Urban Search and Rescue Team arrived. The team pushed a tiny camera into the hole and saw that Jeanette was conscious and moving. Then after they gave her water, they began cutting into the cables and beams around her. Light began to fade. Three hours after first hearing her voice, rescuers were able to pull her free. First, she said, "Thank you God." Then she began to sing. The words of her song: "Don't be afraid of death." When asked whether she thought she would live, Jeanneatte said, "Live? Why not?" For her husband, the rescue is a miracle. Despite going without food or drink for six days, she's in excellent shape, firefighters said, and they expect her to make a full recovery. The L.A. County team of 70-plus members has helped rescue at least a half-dozen others since arriving in Haiti on Thursday. 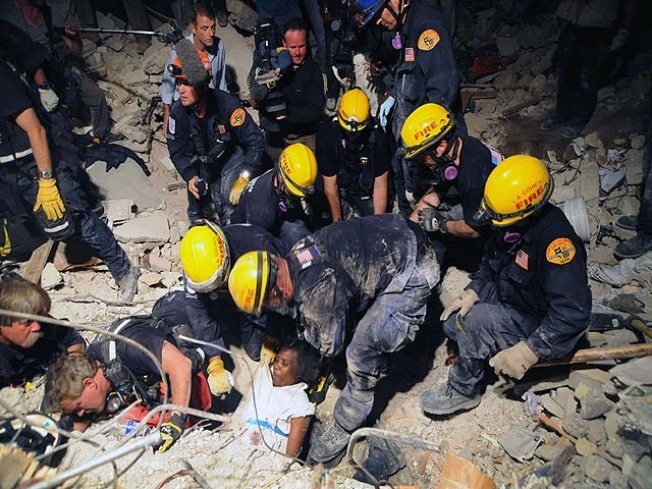 In one of those rescues, shown in the video below, a crowd applauds and chants "USA, USA" as the fire-rescue crews brings a survivor from the wreckage.